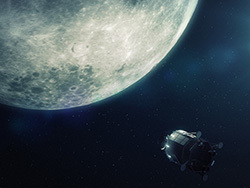 Lunar Mission One has issued an RFI (Request For Information) in order to better understand the possibilities for industrial management and implementation for the mission. At the request of industry, we have extended the original timings. Potential respondents are requested to register their interest by 8th January 2016. Responses should be sent by 26th February 2016.